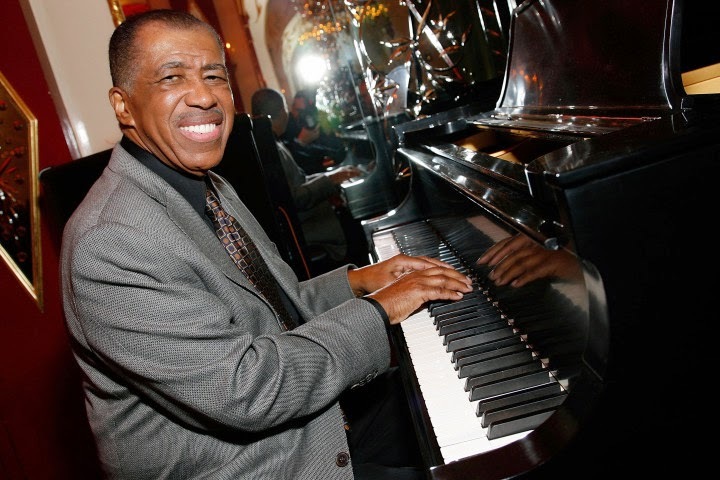 R&B singer Ben E. King has died at the age of 76, According to his publicist, Phil Brown, he died on Thursday. King first came to attention as a member of the Drifters, the doo wop group that shuffled through multiple members before King joined in 1958. The Drifters had several hits during King’s time, such as “There Goes My Baby”, “Dance With Me”, “This Magic Moment”, and “Save the Last Dance For Me”. Then, King went off on his own and soon recorded his biggest hit: 1961’s “Stand By Me”. He scored several other solo hits, such as “Spanish Harlem”, “Amor”, and “Supernatural Thing”, but “Stand By Me” endured. It was covered by artists such as John Lennon, Warren Zevon, and Tracy Chapman (who recently performed it on “The Late Show With David Letterman”). It was the namesake of 1986’s Stand By Me; upon its reissue that year, it reached #9 on the Billboard Hot 100. King was inducted into the Rock and Roll Hall of Fame as a member of the Drifters.